At India Expo Center & Mart, Greater Noida, Printpack India Show is concluding today. For Fair Deal Engineers, its stand in Hall 1 was abuzz with activity throughout the show. With a location advantage of being at the entrance of Hall 1, the company attracted many visitors at the event. 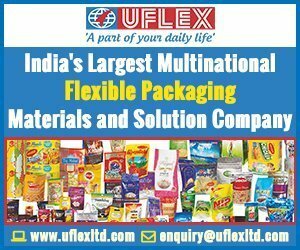 The Faridabad-based company is a manufacturer of non-woven bag making machines, offset printing machines and flexo printing machines. 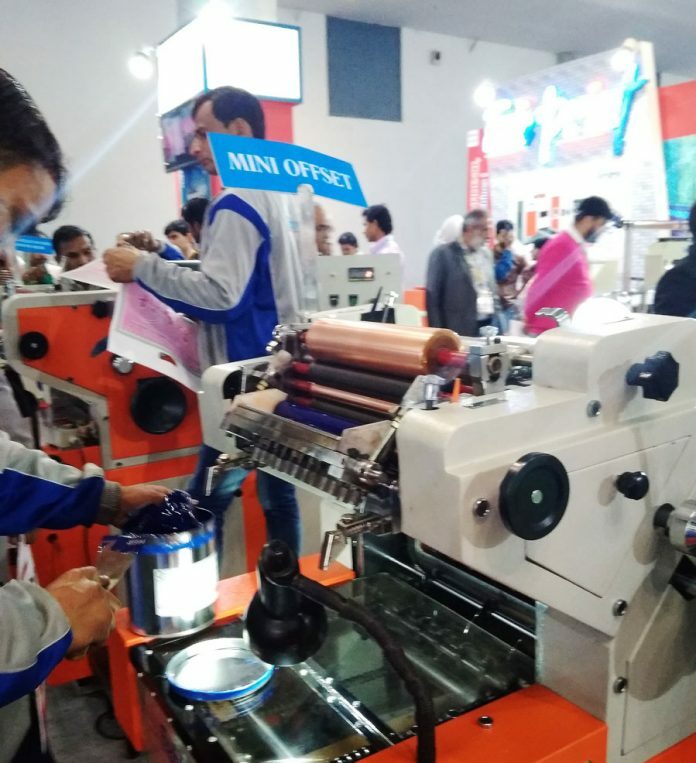 At Printpack India 2019, the company showcased seven machines at the show including its paper bag making machine, automatic 2-color satellite machine, 1-color and 3-color satellite non-woven bag printing machine, automatic box type non-woven bag making machine with online W-cut punching, mini offset press and flexo printing machine. Non woven offset is the major breakthrough of the company. Om Arora, executive director, Fair Deal Engineers said, “This time Printpack show is a big success for us. 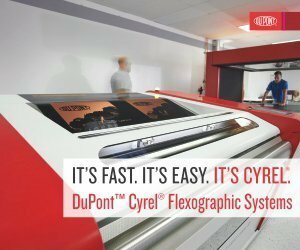 We made many big deals at the show and received two or three deals on each of our machines. 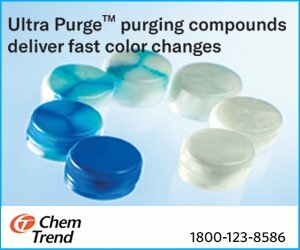 Our company has been a part of Printpack for a very long time and we are very happy with the management of the show.